The Widnes Wild Women’s team are taking part in the EIHA Trophy tournament at iceSheffield this weekend. There are 10 games in total across the weekend involving teams from 4 different divisions and the good news is that admission is absolutely free! 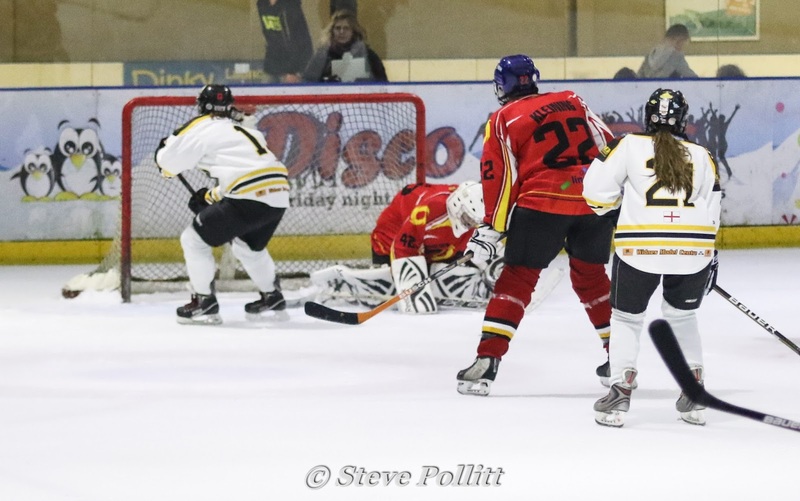 The tournament weekend comprises the Women’s Premier League play offs – involving the top 4 from that division, the Women’s Elite League play offs and the Division 1 north and south playoffs. In each case there are two semi- finals being played on the Saturday and finals between the winners being played on the Sunday. There is also a straight final being played between the winners of the U16 north and south divisions being played on the Sunday as well. The EIHA Women’s Committee are continuing the fundraising for RNLI which began at Conference weekend and has raised over £2,000 so far. Programmes, raffle and 50-50 will all be on sale to add to this total.